Disclaimer: The reviewer received this product for free to review. The opinions in the review are honest and her own. 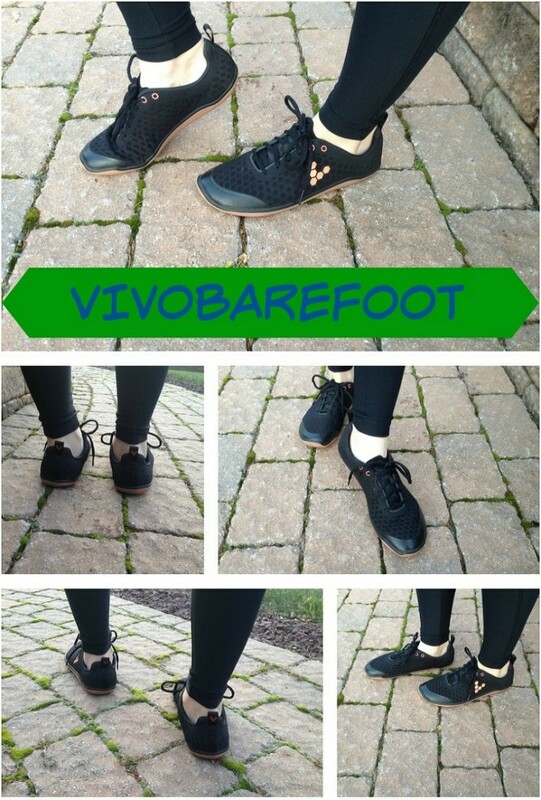 I was recently invited to try out the “pure barefoot technology” of a pair of VIVOBAREFOOT running shoes. The idea behind barefoot technology is that it mimics the most natural way to walk or run. The human foot is already well-designed to absorb shock. The millions of nerves on the bottom of the foot provide the sensory feedback necessary to stabilize the foot while walking and running. Shoes with arch supports, extra padding, and a thick sole interfere with that natural feedback from the sole of the foot to the brain. 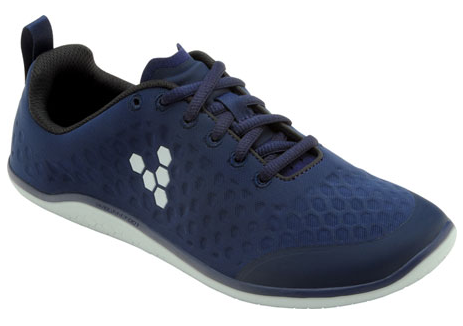 VIVOBAREFOOT shoes are designed to offer the wearer the experience of walking or running barefoot, while also offering protection from cuts and scrapes. The design incorporates a flexible thin sole so that the wearer can feel the terrain beneath her feet. 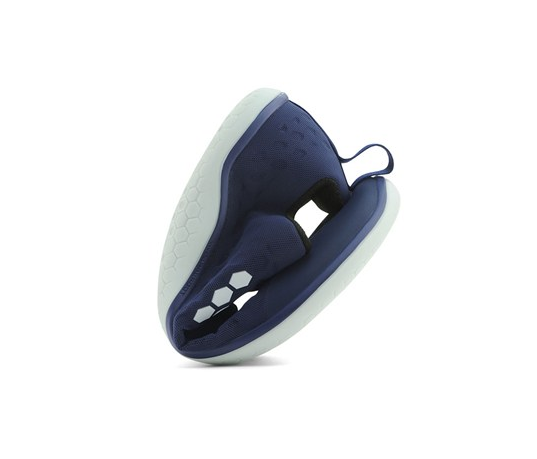 It also has a wide toe-box and flat profile to allow for the most natural motion through the foot while moving. So how did my shoes rate? I love them. I tried the Stealth running shoe. The first thing I noticed when I took them out of the box is that they have the thinnest sole I have ever seen. I was concerned that the sole would be too thin to protect my foot, but I have been wearing them for walking for a few weeks now and I’m no longer concerned. They are not stiff, but that sole is sturdy. Make sure you Like VIVOBAREFOOT on Facebook and Follow them on Twitter and Instagram to keep up with all of their latest styles and giveaways of their product! Those would be perfect for me to wear when I go to Disney. On average, we walk about 10 miles a day! Those shoes look awesome! I love that they’re so thin and soft but are still sturdy and offer support. Will have to check into these, for sure! I like those! I’m going to have to try these for our next trip to Florida. These are super cute and glad they are comfy as well. I’m checking out their website right now! I am not a runner but sometimes I make the attempt. I’ve never tried shoes that do not feel like I am wearing shoes. I kind of want to try them. These sounds like a great option for those who are not really a fan of the toe shoes but still want that walking barefoot option. Interesting! I haven’t seen these! I’ve always been a fan of shoes full of lots of support, so I’m not sure if I could run in these or not…but they’re neat! Oh, wow, these look awesome. I would live barefoot if I could – these shoes seem like the next best option. I will have to try them! Those actually look great. I don’t think I’d ever seek this shoe out but I would try them. This is so interesting. I want to try those on and see how they feel. Pretty cool! I go on runs all the time and these would be perfect for me! Thanks for sharing!! I think these shoes would be amazing. I prefer being barefoot! I would love to try those. I bet they’d be perfect for going into the city – they’d fit right in my hand bag so I could switch to heels to go out to dinner! Those are amazing shoes! I can’t believe how flexible they are. That sounds so awesome, I have never seen these type of shoes before! I´ve heard about the barefoot shoes before, but they were always so ugly. These are really cute and may convince me to try this barefoot thing after all! I really like the look of these shoes. I have been looking for a shoe for walking and I am definitely going to check these out! I need new running shoes. The last two pairs have hurt my feet. I think this natural technology may be a good solution. 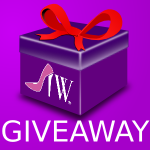 I’m always on my feet & certain shoes (almost always my tennis shoes of course) kill my feet! I need to try these, especially since they’re so stylish too. AWESOME gym shoes! Very cute and nice size! Thank You for sharing because my goal for 2015 is to get more active! Thank you for sharing! I always worry that comfy shoes will not be attractive. These are actually cute on you! Very nice. These shoes sound great. Thank you for sharing your review as I had never heard about them before today. I cannot get over how flexible this shoe is. I would love to try a pair for myself. I love these! I normally don’t want to wear anything of this style – but I like this one. Plus, it be so good for outdoor walks, too. I bet even my mom would love it! I’m not usually picky about running shoes, so not many pique my interest. These shoes, however, totally have me sitting up and taking notice. I’d love to try them. Wow these look and sound like awesome shoes. I can’t believe that they are so flexible. I have been looking for a good pair of walking shoes, I will have to check these out. Those are really cute. And they look super comfy. Win win! After way too many years of wearing uncomfortable shoes that made me miserable all in the name of style and trying to appear that I have longer legs than I do, I have done a 180 in the last few years and I will only wear shoes that are comfortable and light. These look perfect for running errands on the weekend, taking long walks and even for work on most days. Thanks for the recommendation! I want some! I definitely want some shoes that make me feel like I’m barefoot.